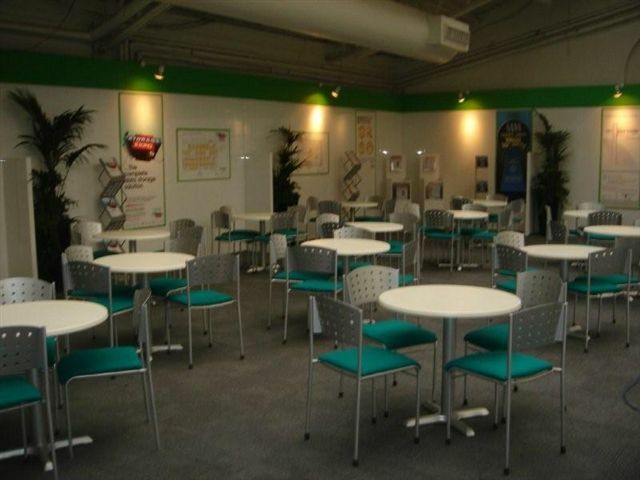 Our Cross table is a very nice table with an EPC Matt Silver base. 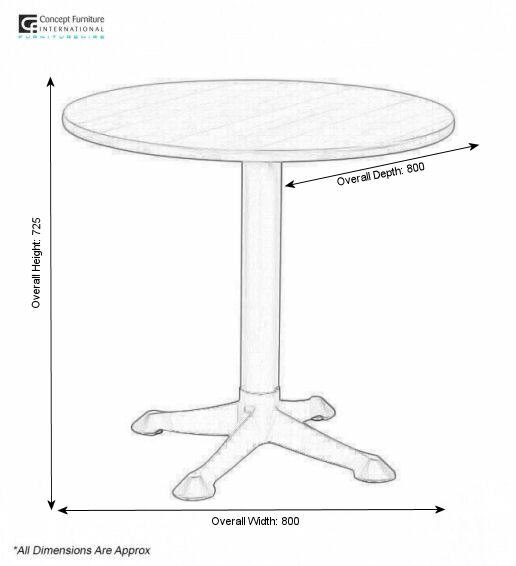 The table will match any chairs which have EPC Matt SIlver framework. 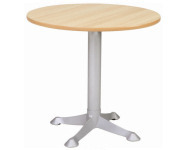 This table has a wide selection of different colour tables tops, round or square.